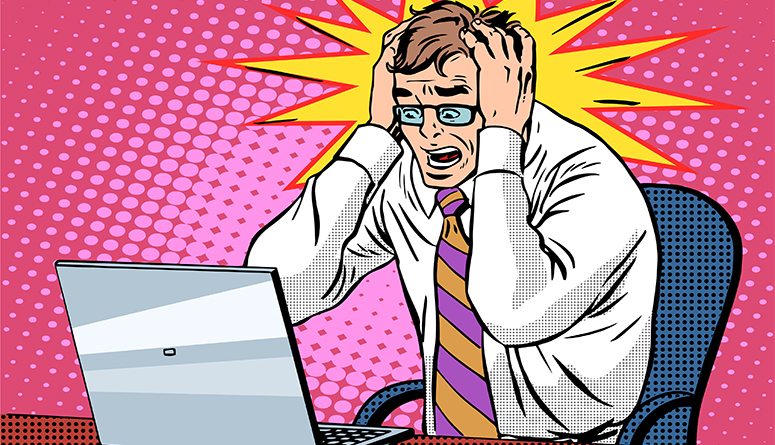 Q: Chris, we ran our website through an online WordPress website check-up tool and the results were horrible? What should we do? I am SO glad you asked this question. Second, these on-line automated tools are in many cases WRONG and in some way trying to scare the crap out of you and get you to buy something. To prove my point here, it told me that my website doesn’t appear to be running WordPress! (see graphic below). 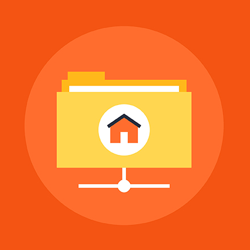 Based on my experience, these tools AT BEST give you some VERY BASIC for optimizing your WordPress website. I’ve also found them to be VERY INACCURATE. Use the information from these apps as part of your overall website optimization strategy, but don’t lose sleep over the results. Be very careful not to “chase a rabbit down the hole” with the resulting data and recommendations. 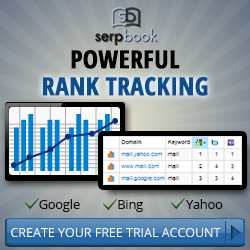 Discuss the results with your webmaster or your Internet marketing consultant. Remember, 9 times out of 10 these apps are trying to sell you something. IMAGE: This report is inaccurate from the start. 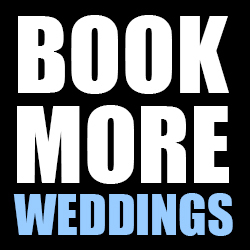 The http://bookmoreweddings.com website is running WordPress and has been using WordPress for years. 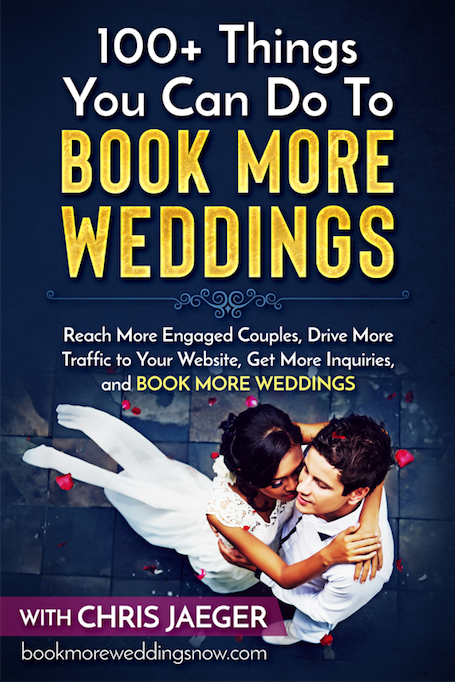 Chris Jaeger produces Book More Weddings and writes the BOOK MORE WEDDINGS TIP OF THE DAY. 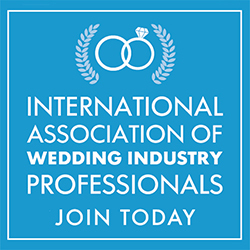 He is the Founder and Director of the INTERNATIONAL ASSOCIATION OF WEDDING INDUSTRY PROFESSIONALS (IAWIP). 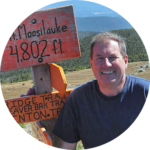 He is a wedding industry marketing veteran with more than 20 years of experience marketing to brides and grooms. If you’re not getting the results you expected from your website or Internet marketing, or want to get better results, it might be a good idea to get an expert to REVIEW YOUR WEBSITE AND INTERNET MARKETING.